Nominated for the National Book Award * Winner of the South Asia Book Award Five girls. Three generations. One great American love story. 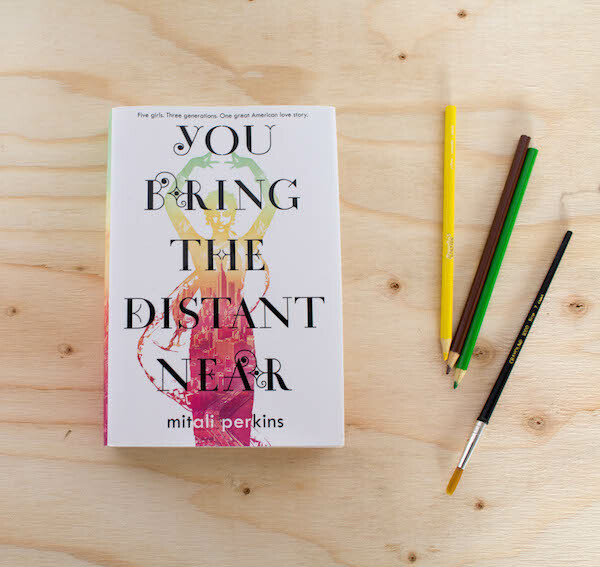 You Bring the Distant Near explores sisterhood, first loves, friendship, and the inheritance of culture--for better or worse. Ranee, worried that her children are losing their Indian culture; Sonia, wrapped up in a forbidden biracial love affair; Tara, seeking the limelight to hide her true self; Shanti, desperately trying to make peace in the family; Anna, fighting to preserve her Bengali identity--award-winning author Mitali Perkins weaves together a sweeping story of five women at once intimately relatable and yet entirely new.